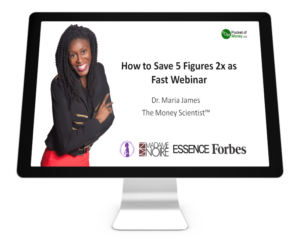 Learn the methods and tools I used to save over $10,000 on an income of $23,000. 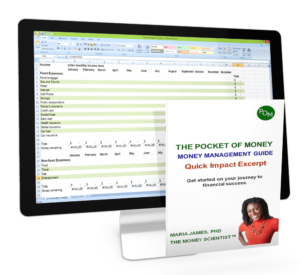 No this isn’t about minimalism or extreme frugality. I also traveled internationally and around the U.S. at the same time. 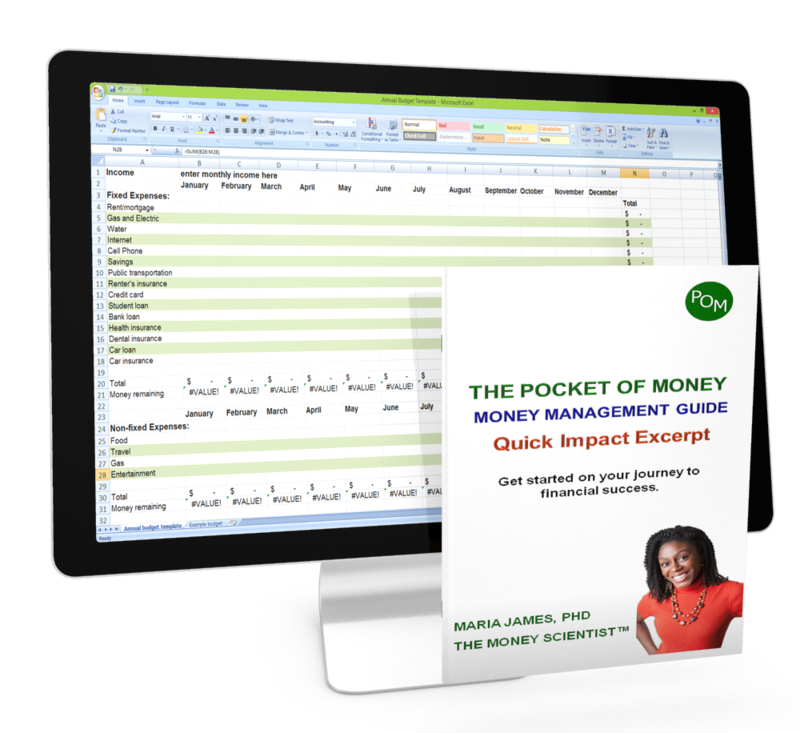 Accelerate your saving. Fill out the form below. Sometimes you just need clear cut instructions on the actions to take. 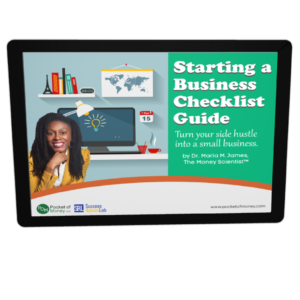 Let’s remove the confusion on starting a business. 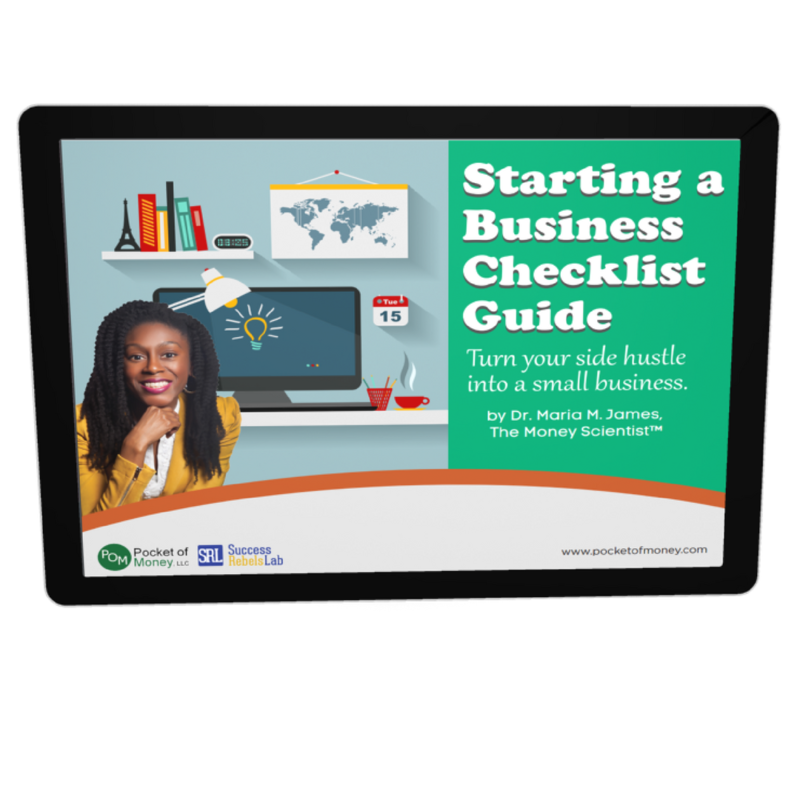 Use this checklist to walk through the ten steps you need to turn your side hustle into a business. Fill out the form below.